Mention the word battery and most people think the standard AA Battery that we used to fit in torches. 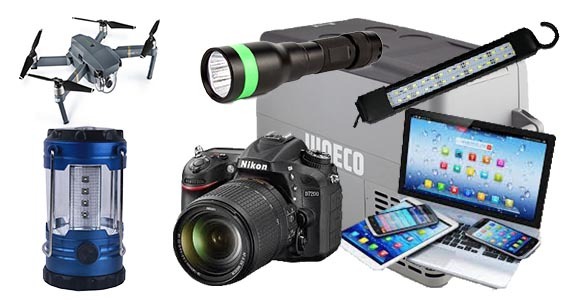 However, nowadays, there are hundreds of different types of batteries for just as many different appliances and uses. As Campers, solar and battery power allow us the freedom to reach remote places and still function and live comfortably. Knowing how they work and the best ones to suit your application can be tricky, which is where a battery specialist can help. 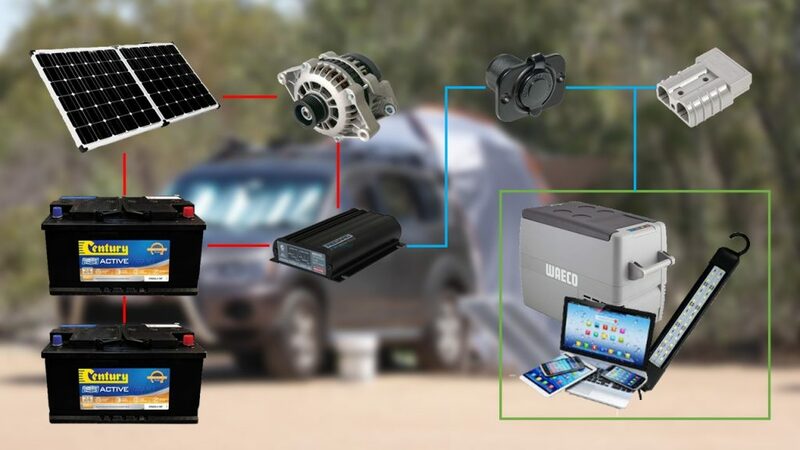 Hence, the reason Free Range Camping have partnered with Battery World to bring our members what we believe is one of the most comprehensive range of battery products and services in the market. From Products to Services and Know How Battery World will now have us covered. In the article below, I have outlined just some of the many things you can expect to benefit from with our association with Battery World. For campers, it is essential to have a reliable vehicle that will each and start every time. Many caravanners are using the latest hi-performance vehicles and 4WD’s to tow their vans, and with vehicles under increasingly higher loads the right choice of battery is critical. 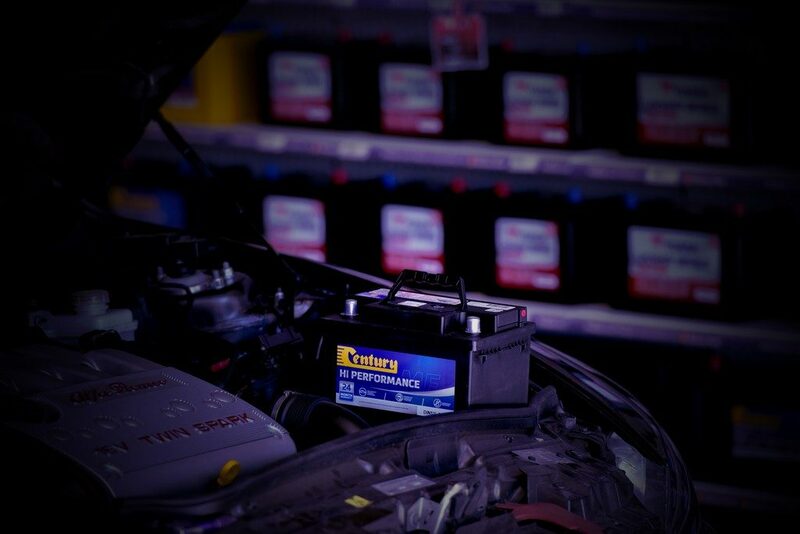 Because Battery World specialises in batteries their range covers everything from high-end maintenance-free batteries, light commercial batteries right through to heavy duty 4WD batteries that won’t let you down when you need them most. With leading brands from Yuasa to Century who have been around for generations, Battery World is able to offer the right battery for the job at the right price. Most caravans, especially when purchased new will come with a standard house battery which may cover between 125 to 200 amp hours. However, is that enough to run all your equipment? Do you need a Deep Cycle, Gel or a Conventional Car Battery? Everyone uses their RV differently and has different loads, so it is important to work out your load rating and then find the best type of batteries to meet your needs. Infrequent users require a different type of battery to regular users. Battery World staff are trained to answer all these questions and assist with finding the best batteries for your situation. Many caravanners these days love to take the Tinnie with them on their camping trips, so Battery World have you covered there also. Not many people may realise that increased vibrations, engine harmonics and wave pounding can have great impact on standard car batteries. 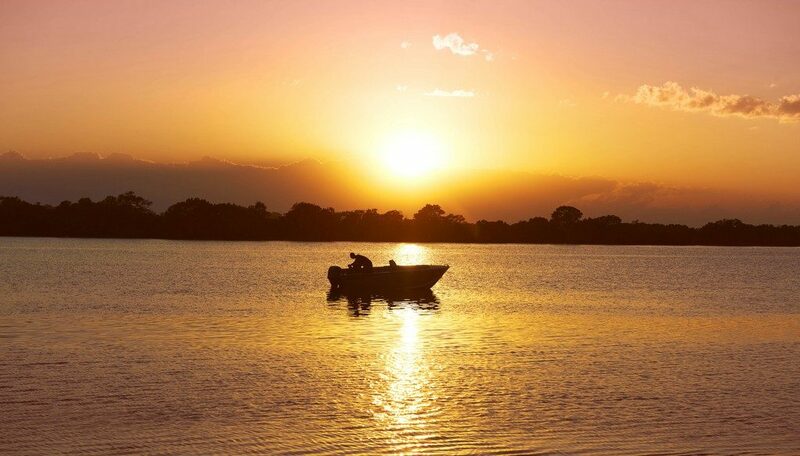 Battery World offer and an extensive range of marine batteries, made with premium materials, especial designed, and construction for the marine environment to cover all size boat motors. Smartphones, Cameras, Videos, Laptops, iPads, Tablets GPS, computers, and torches are some of the most popular items used by campers and caravanners and all require batteries. There are literally hundreds of different types available, Battery World has most of them in stock, and if not, they know where to get them for you. The advent of the portable fridge is a blessing to many campers, but you need power to run them. Long gone are the days of simply running off the car battery. A well designed and installed dual battery system is almost essential these days if you wish to run a portable fridge or charge all your other electronic devices. A dual battery system allows you to charge a second battery, installed in your vehicle, via the car’s alternator, or an added solar panel, allowing your batteries to charge and operate independently. These installations involve the use of controllers and solenoids and other equipment to operate efficiently. Battery World specialise in the design and installation of such systems, ensuring your car battery is always protected but still allow enough charge in the second battery to run all your items. 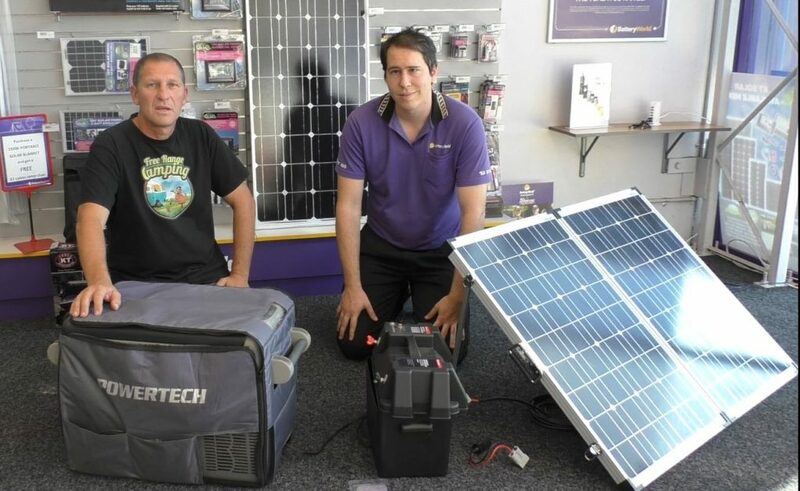 Similarly, portable power solutions allow you to run independent power supply to items by the combination of portable solar panels and batteries. By using the right size panels and batteries, a Batteryologist can help design the best system to suit your needs. 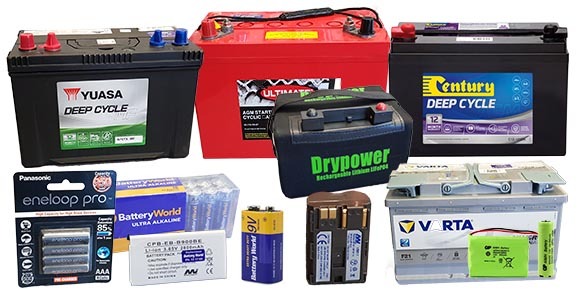 Battery World offers a complete battery testing service to all our members using the very latest in specialised equipment to ensure your batteries are working at their peak. There are several tests they can undertake, from a standard health check that can be carried out in store while you wait to a full overnight test which involves fully discharging and recharging the battery allowing for a full analysis of how it is operating. Elaborate onboard computerised systems in cars these days can mean that simply getting a flat battery, jump-starting it incorrectly, or disconnecting it can wipe out the cars computer memory or codes. Worse still, failing to correctly fit the battery could also result in a total shut down of the car and any damage caused may not be covered under warranty. Special tools are now required for many models of vehicles, and Battery World is the first and only retailer in Australia to use state of the art technology in the form of their Yuasa Yu Fit Batter Configurator. It informs the vehicle a new battery has been installed ensuring the correct charging strategy has been applied. 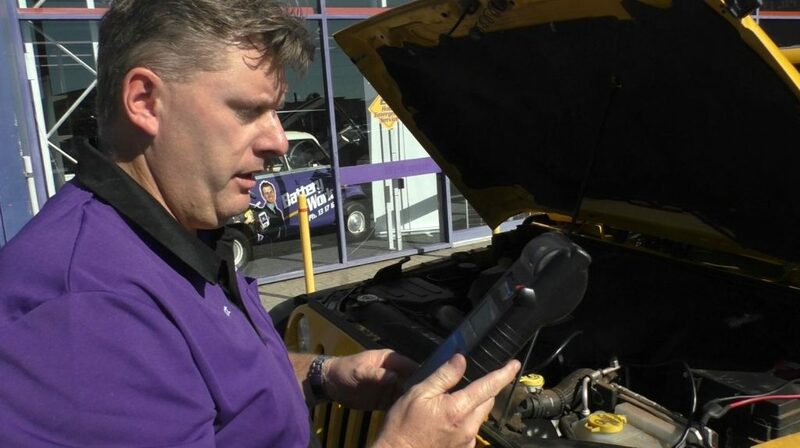 Battery World staff will ensure that changing over your battery is a breeze, save you losing any of your codes, and reset the battery management system in the vehicle so the alternator charges more efficiently. Battery World also has other specialised equipment which easily allows them to fit batteries on other items such as mobile phones, watches and hearing aids. You never know how long into your trip before the car won’t start or the van lights won’t turn on. For us, although we fully prepared before the trip, it was only two weeks in before we were stranded on a campsite. Battery World has a brilliant 24 Hour Service where they can come out to your location and help you get started, or fit new batteries on site. Their service vehicles carry all the stock and equipment needed to get you up and running again and the service is offered free of charge during opening hours and within a certain range. Charges may apply out of hours or in extremely remote areas, but you still have the security of knowing they will come to you no matter what time of the day or night. 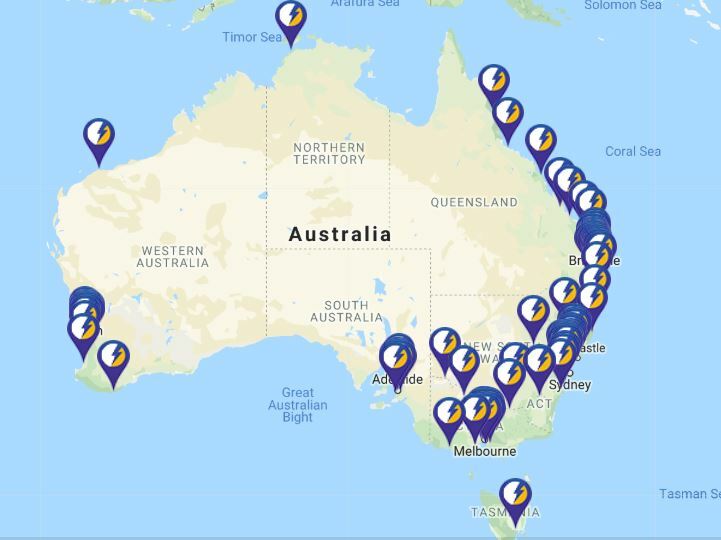 With over 109 Battery World stores right around Australia, members have the benefit of knowing that where ever you are travelling around Australia there will be help nearby. Also, as Battery World staff all receive the same training, no matter which store you are at, you will have the same standard of service to help you with your needs. 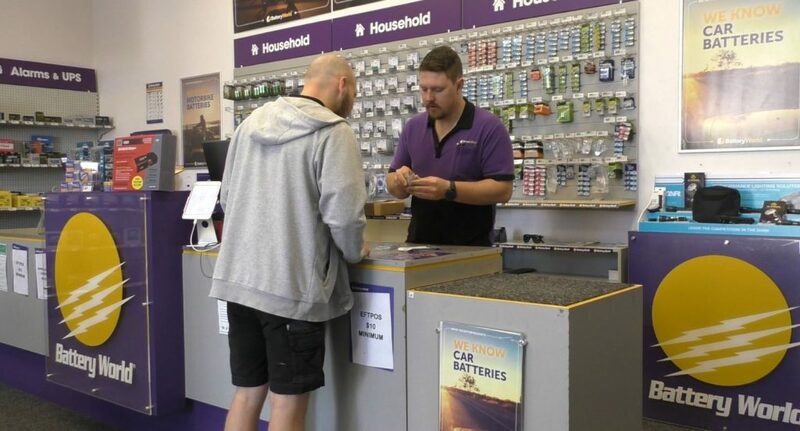 Being a part of the same chain, it also means the stores can contact each other, so if you are purchasing something in Darwin, and need help when you are in Ballarat, it is simply a call between stores to find out your battery service history. Solar and solar technology is constantly evolving, and along with this, so is the world of batteries. Battery World embrace these changes and ensure their staff are provided the latest up to date training. All staff undergo regular training session on the latest developments in the industry educating them on topics such as solar efficiency, battery chemistry and testing, microwave technology, and dual battery systems. The training not only keeps them up to date but also allows them to provide consistency across all stores around Australia. 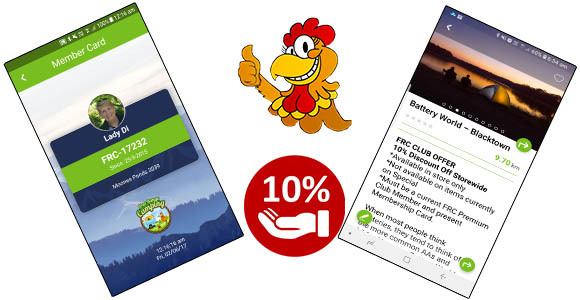 If you needed one more reason to call into Battery World when you are preparing for your big trip, or while you are out camping, we have our Free Range Camping Premium Club Member Discount. Conditions Apply:  Available in store only, Not available on items currently on Special, Must be a current FRC Premium Club Member and present Membership Card.